On most days, I test out more products than I know what to do with. No, really—my desk is currently overrun with essential oils, magic balms, all-natural nail polish removers and no less than 16 (SIXTEEN!) face mists. This clutter doesn't even compare to my vanity at home, which looks like my local Sephora threw up all over it. And yet, though I literally have reserves of makeup, skincare, and hair formulas ready for trial, I still have a bad case of beauty product FOMO—especially when it comes to foreign finds that aren't available in the United States. Can you blame me for being frustrated? The internet has made our world exceedingly smaller in so many ways. I can learn about beauty tips and secrets from far-reaching countries with a cursory Google search. I can see the products I want just by scrolling through the Instagram accounts of international beauty mavens. I can summon the most random assortment of items to my doorstep in a matter of hours, thanks to the magic of Amazon Prime, and yet—and yet—there are still some that remain out of reach. Is it really so much to ask that I get to try out Rosie Huntington-Whiteley's makeup line without the added expense of a plane ticket to London? While we're based here in the U.S., Byrdie is an international brand—we have editorial teams and standalone sites in the UK and Australia. So earlier this summer, I made a little proposal to my beauty-savvy colleagues abroad: What if we did a massive product swap? We'd send them the American makeup, skin, and haircare products we love, and we would happily fulfill any specific requests they had for items that aren't available in their own countries; they would return the favor. Then, we'd all share our reviews on our respective sites. Watch me check out all the products for the first time below, and keep scrolling to see the reviews of my favorites. In truth, this little vial couldn't have arrived at a more apt time—I was saddled with strep throat when I opened it for the first time, and this blend of essential oils is specifically crafted to clear out the sinuses. 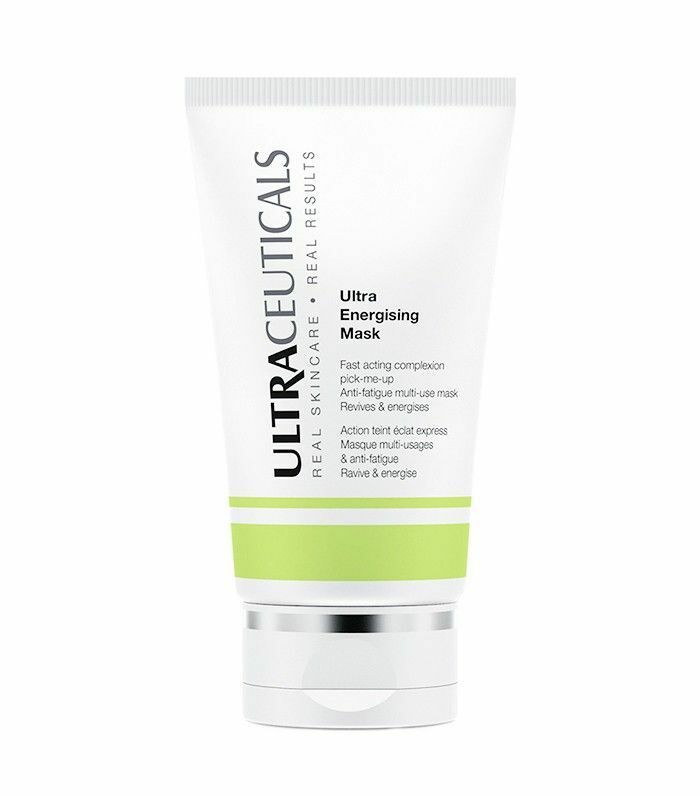 Its immunity-boosting and antiseptic capabilities make it a worthy travel companion, too—I can't wait to take it with me on an upcoming transcontinental plane ride. Given my love of all thing luminescent, I was immediately smitten with this highlighting liquid (and also kind of dig the puff paint–esque bottle). 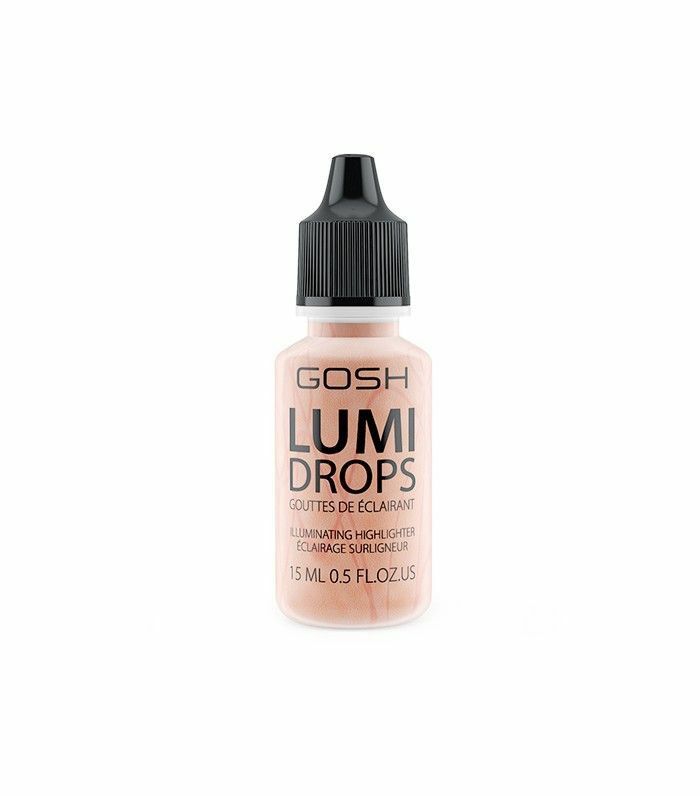 It blends really seamlessly into the skin, revealing just the slightest hint of shimmer when my face catches the light. I am very picky about mascara. Like, very picky. 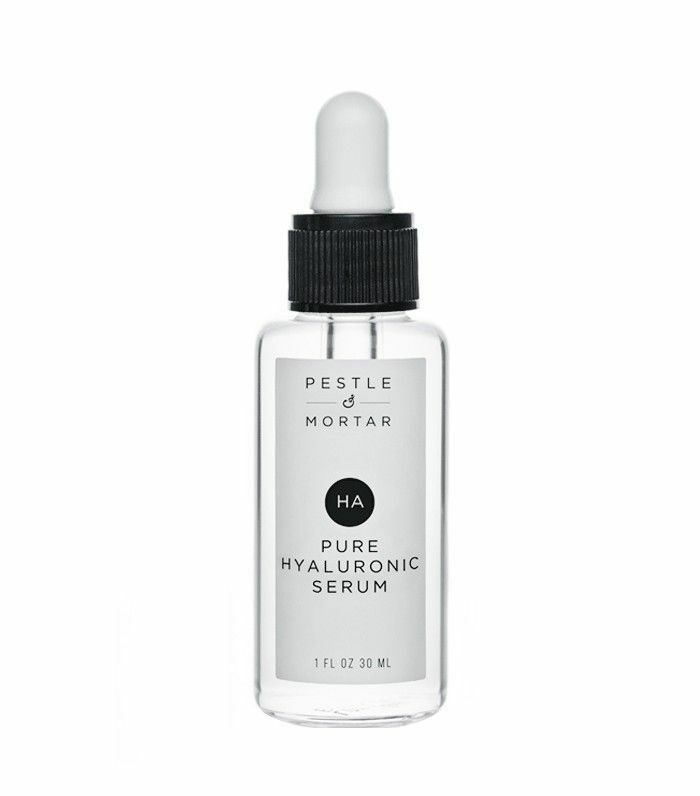 It's my first inclination to be skeptical about any new formula, so I was blown away by how much I loved this one. 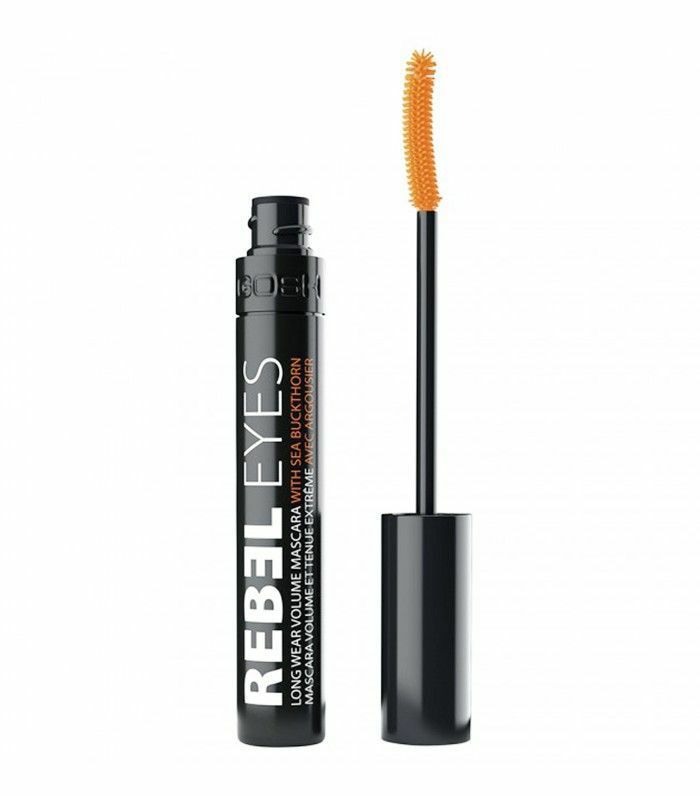 It's ultra volumizing without any clumping whatsoever, the addition of sea buckthorn conditions my lashes, and it's long-lasting—a must for my watery eyes. Fact: Team Byrdie U.S. has been absolutely dying to get our hands on Rosie Huntington-Whiteley's makeup line ever since she first started teasing it on Snapchat. We're happy to report that it 100% lives up to the hype—favorites include the contour and highlighting sticks, which moisturize as they define and illuminate. 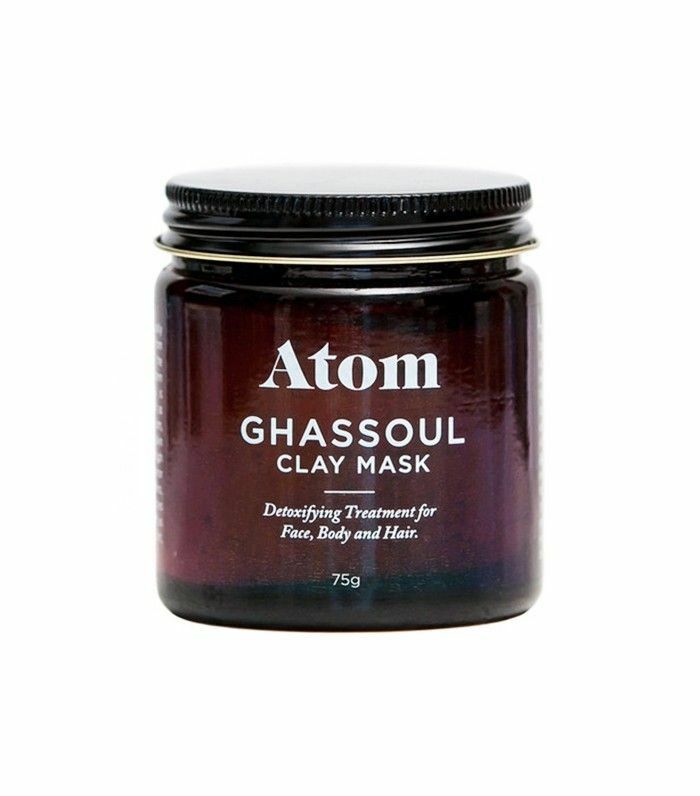 I don't think I've ever met a clay mask I didn't like—it's my favorite natural cure for clogged pores and dull skin. This Morocco-sourced powder was no exception, and it gets bonus points for the minimalistic packaging. I never thought that I'd want to smell like a watermelon Lip Smackers until I slathered this all over my body. Maybe it's the nostalgia factor, or maybe it's just the subtle glow this oil leaves behind. (I'm guessing it's a little bit of both.) 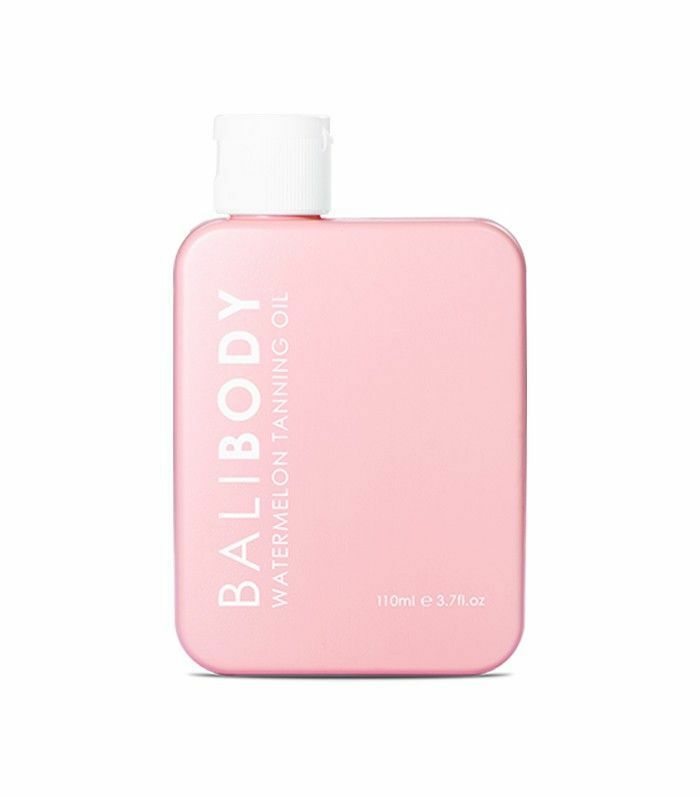 But the really cool thing about this tanning oil is the way that it harnesses the power of natural ingredients: Watermelon seeds contain antioxidants and a compound that stimulates the production of melatonin, so you're literally giving yourself a natural glow from the inside out. Chemical exfoliation in convenient pad form? Genius. Each "swipey" is saturated with an all-natural solution of lactic acid and essential oils to gently but thoroughly reveal your freshest complexion. 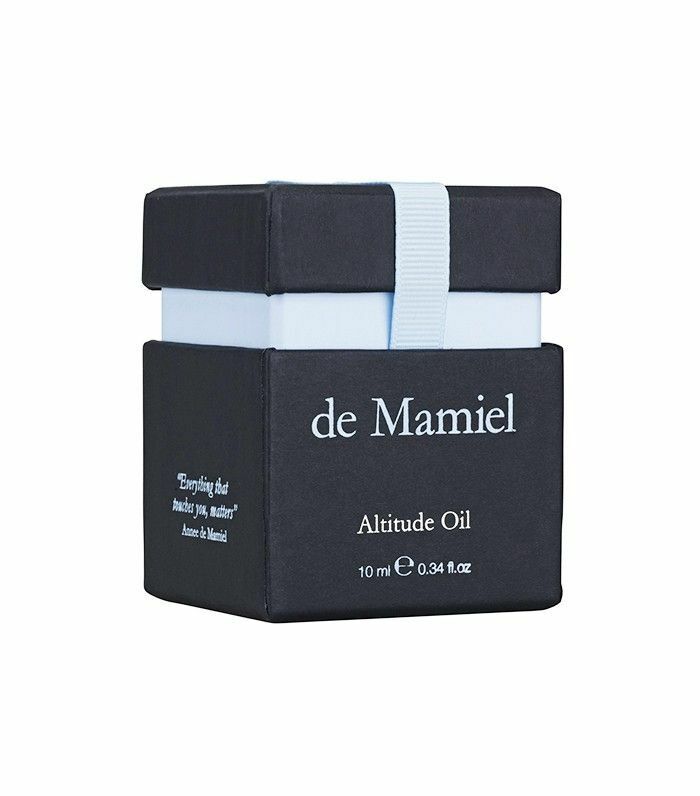 This all being said, though my experience with hair masks is still relatively limited, this all-natural oil blend just earned a top-seeded position in my product rankings. I left it in for about 45 minutes (with the help of the brand's handy towel wrap) before shampooing as usual. Even while my hair was still damp, I marveled at how soft it already was. It air-dried into the moisturized, glossy waves I've always wanted but don't consistently get. 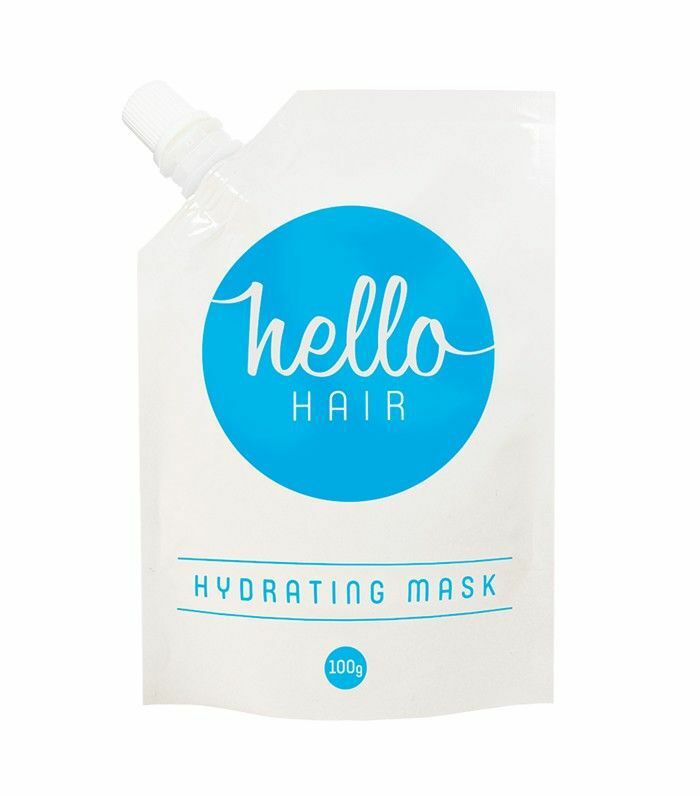 Plus, the pouch packaging is very portable and cute—these masks get a lot of screen time on Instagram. 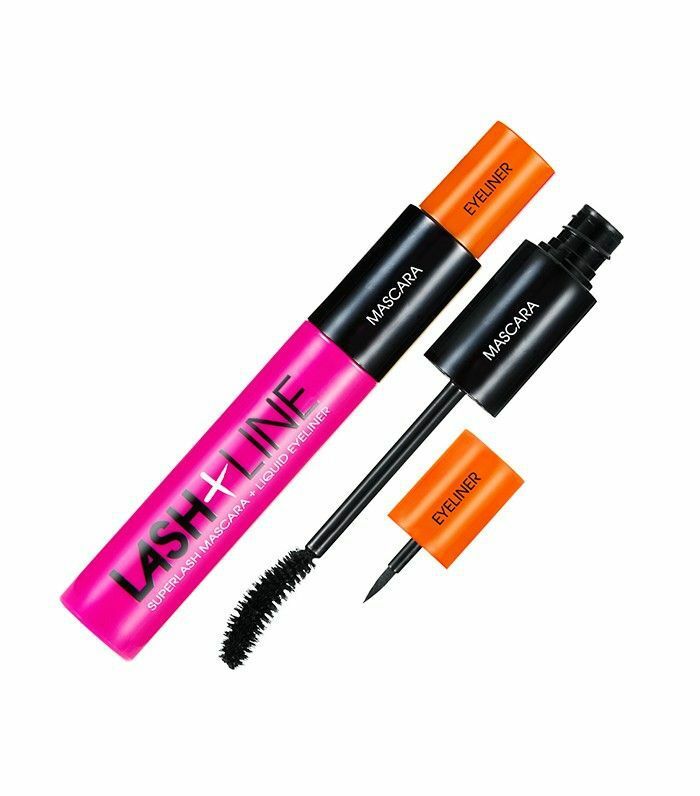 While the concept is clever, I was admittedly pretty skeptical of this combo product when I got a look at that liquid liner. How could such a tiny brush possibly craft a precise cat eye? Maybe I shouldn't have been so judgmental, because if anything, I felt like I actually had more control when drawing it on. 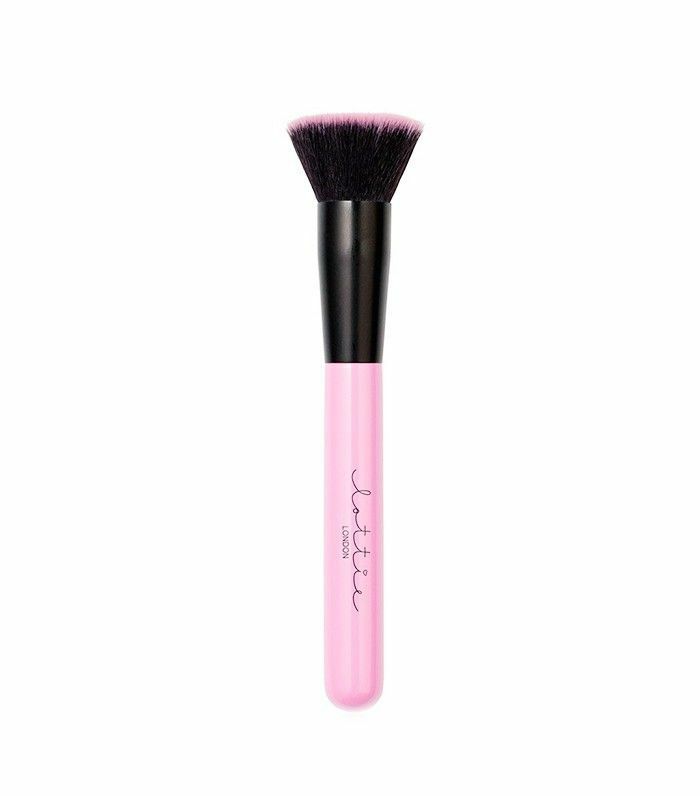 It could also be the felt-tipped brush itself, which is the perfect balance of firm and flexible. I'll definitely be keeping this one in my bag for on-the-go touch-ups. 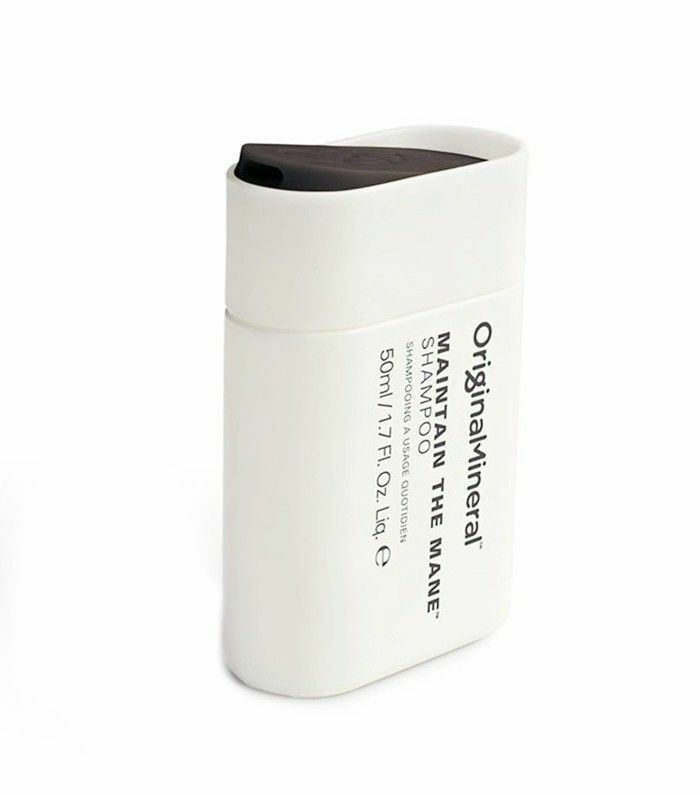 I'm perpetually on the hunt for hair formulas that skimp on chemicals in favor of powerful natural ingredients, and O&M has been on my list to try since it started hitting U.S. shelves. 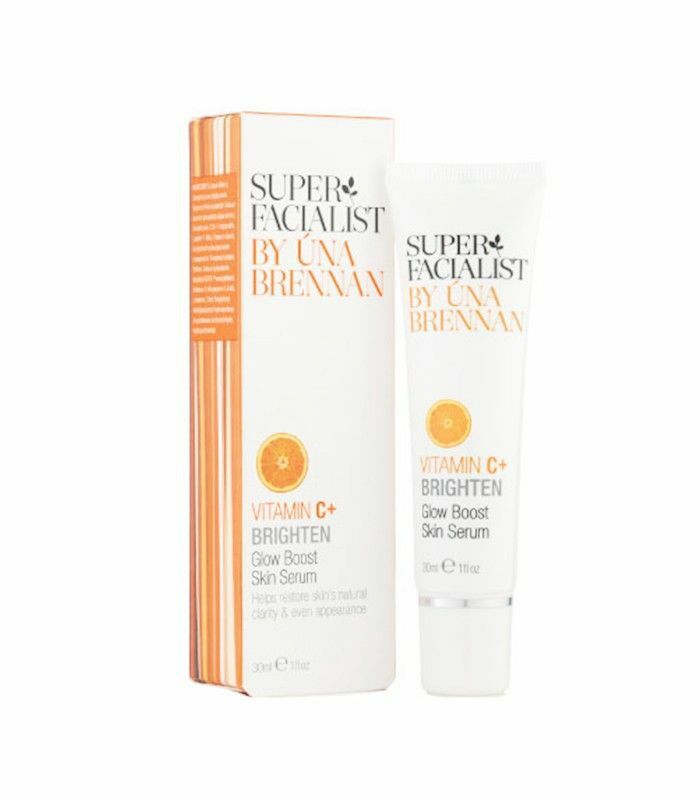 This particular formula is fortified with plant-based amino acids and antioxidants, and it also protects against sun-induced fading—a must as Indian summer transitions into fall. 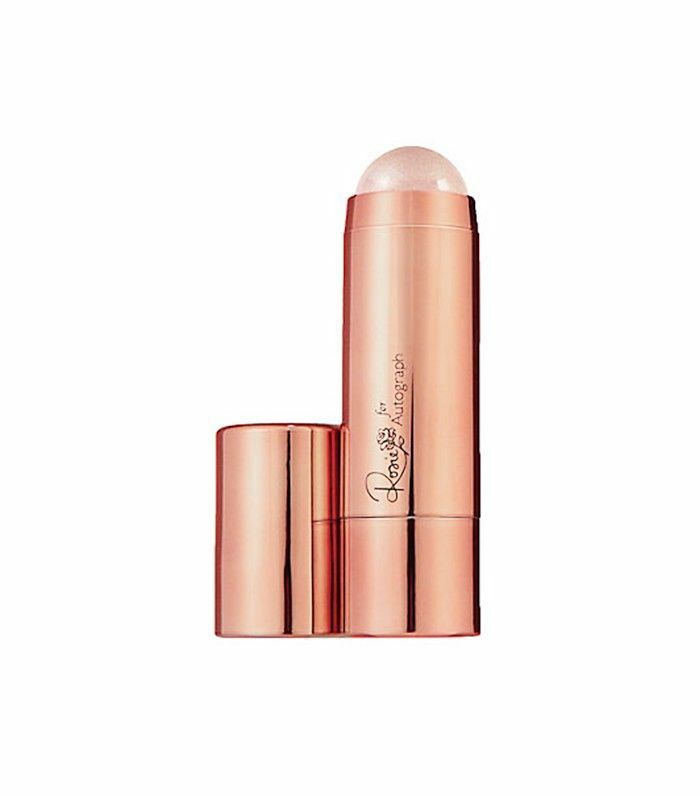 I knew I needed to put my prejudice against lipstick aside and give these formulas a go, and even I have to admit that I was impressed by the creamy, moisturizing formula. That's not even to mention the extensive spectrum of hues—oh, and each tube is lightly scented, too. I quit face scrubs a long time ago per the recommendation of multiple skin experts, but I still love the feeling of sloughing off dead skin on my arms and legs. Still, it's important to choose a formula that's gentle enough on my sensitive, KP-prone skin. This one is just the ticket, using a combo of walnut shells, jojoba beads, and green tea leaves for its exfoliating action. Next up, read what Byrdie Australia and Byrdie UK thought of the American products we sent them. If You Aren't Shopping for Beauty at Riley Rose Yet, WYD?